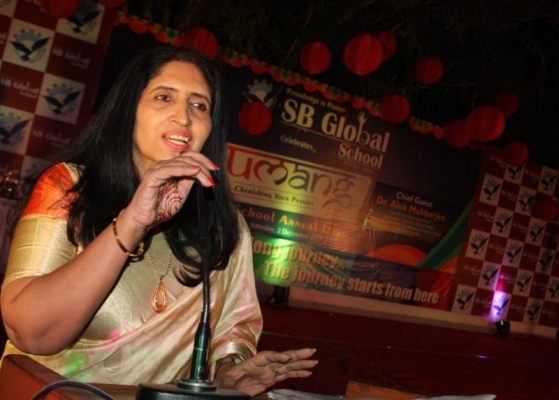 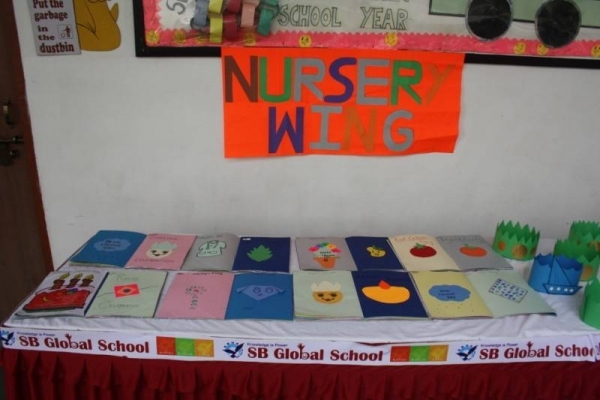 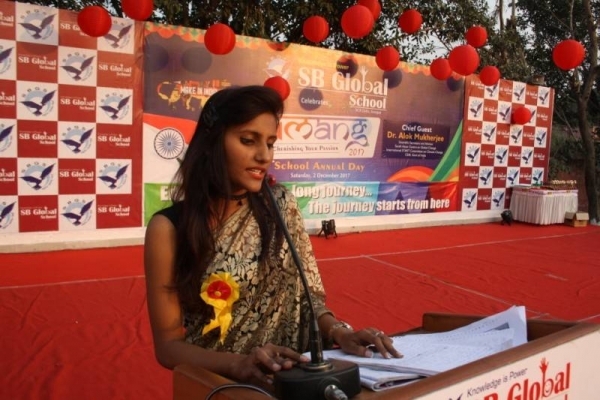 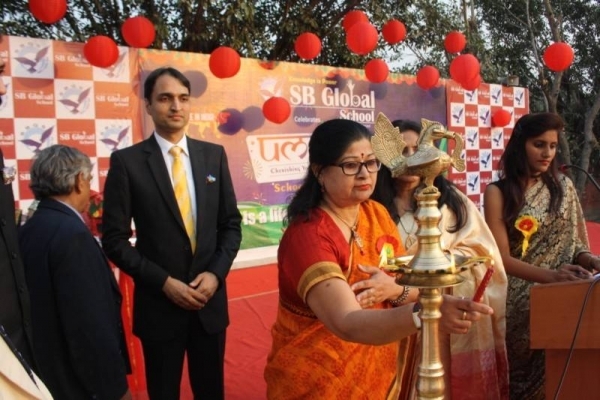 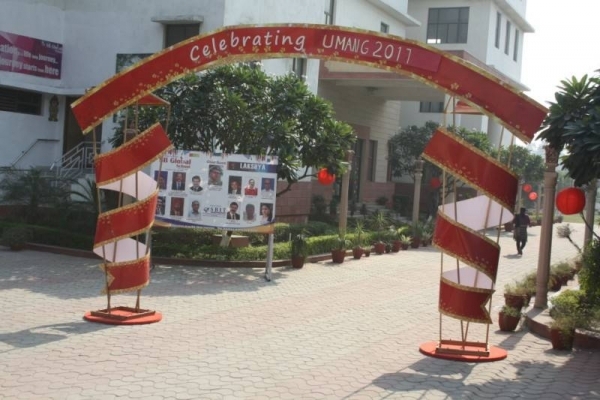 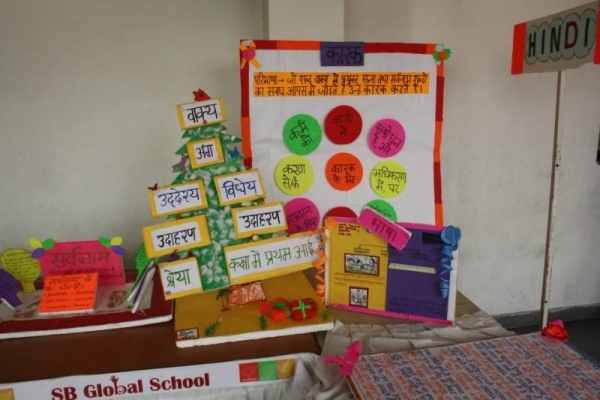 SB Global School celebrated its Annual Day – UMANG 2017 on 3 December 2017, Saturday. 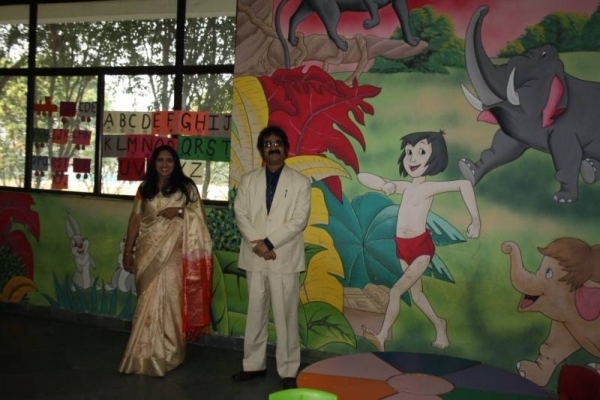 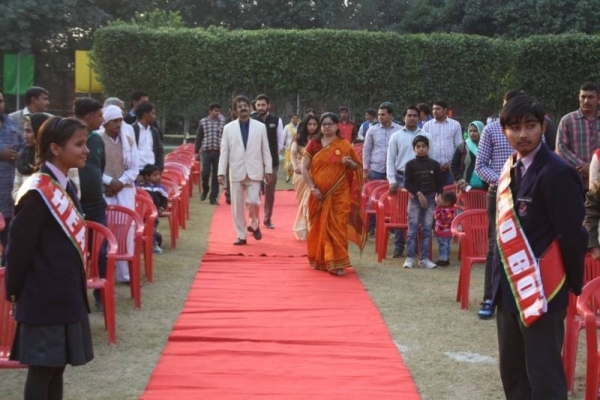 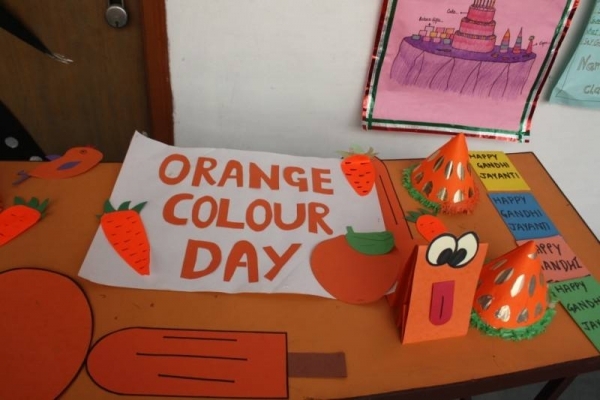 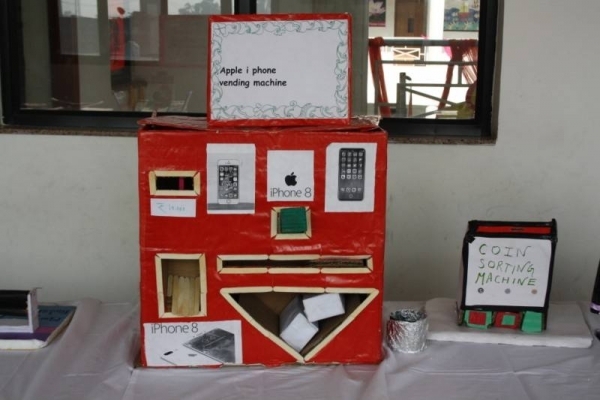 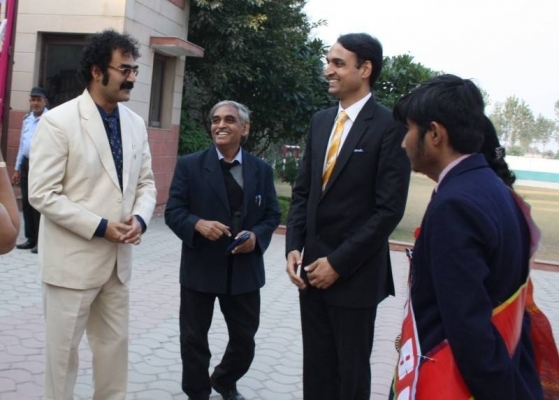 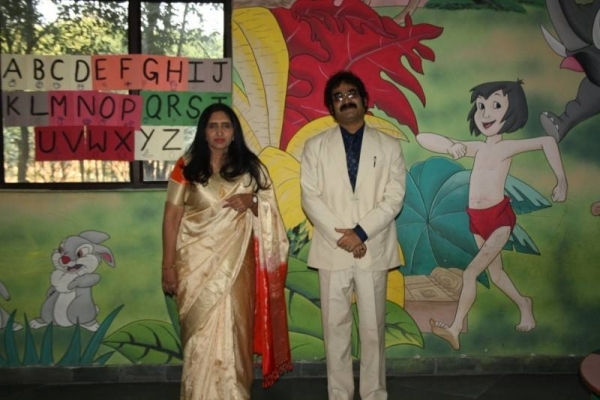 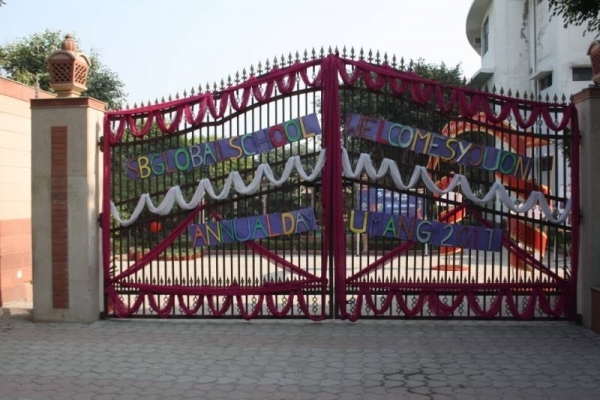 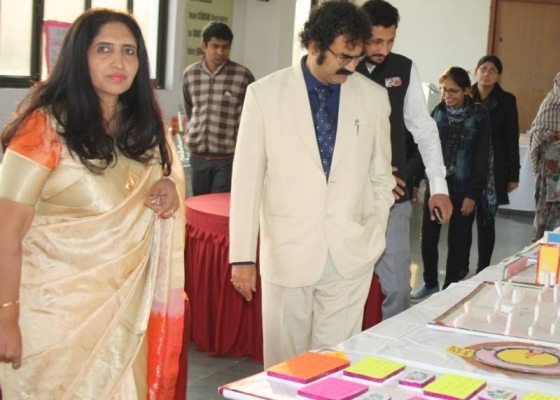 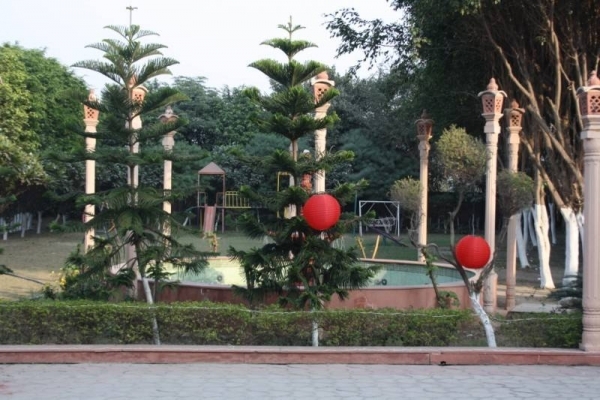 Annual Day forms an integral part of our school activities. 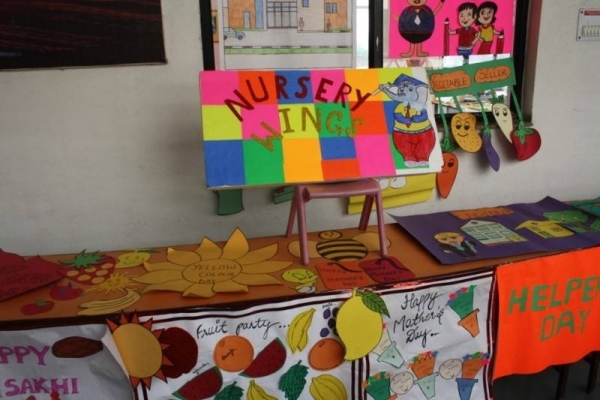 It is an occasion of celebration, felicitation, feast and festivity when students present not only their wonderful performances but also receive honours for their curricular and co-curricular achievements. 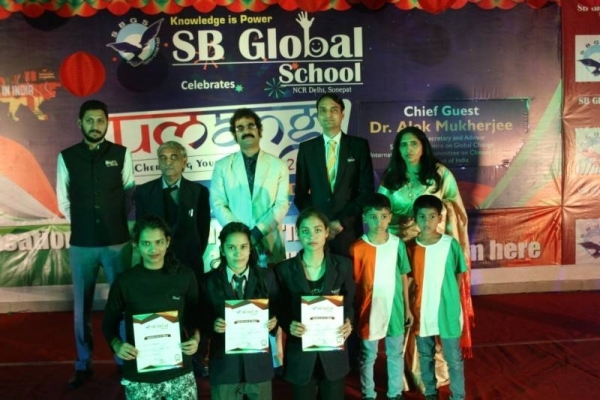 The Annual Prize Distribution function was a moment of pride and honour for all the winners and achievers of the school. 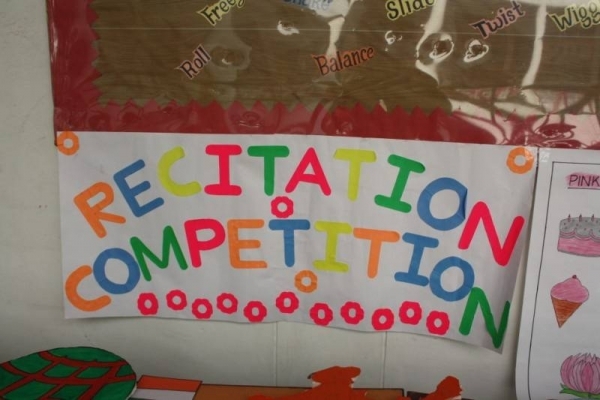 The students were awarded prizes in the Academic as well as Co-Curricular areas. 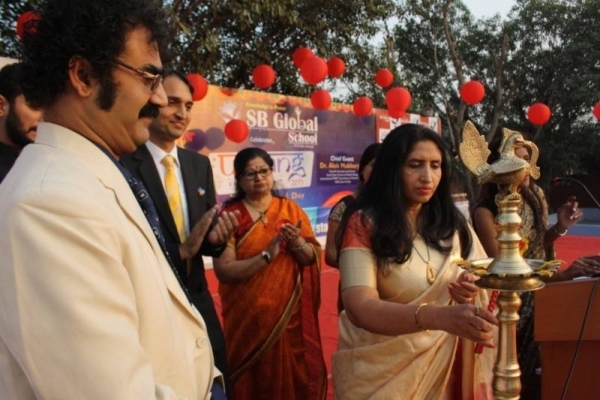 The function included Saraswati Vandana, Orchestra by the students and Fusion Dance.